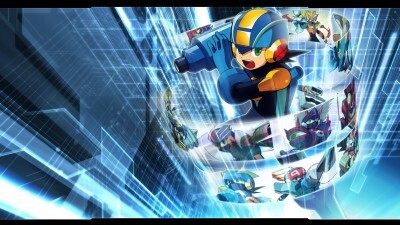 While visiting an airplane festival, Lan and MegaMan re-encounter ShadowMan, who is now working with the Darkloids. He seeks the Control X navigational program. While facing him, MegaMan also meets SearchMan, a NetSaver from the country of Sharo, but the two have clashing opinions on morality when SearchMan sacrifices innocent NetNavis to stop ShadowMan.